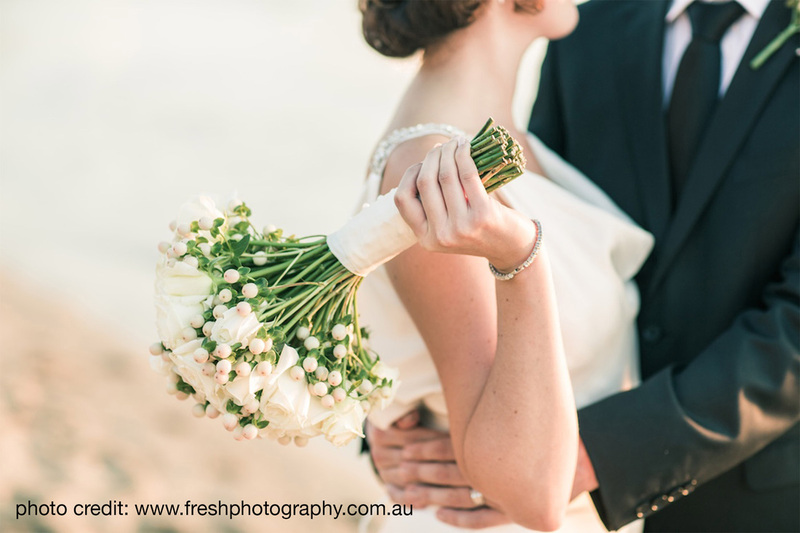 Jennifer Frieling is a celebrant who creates personalised services for the special events in your life. Based in Auckland, Jen is also available to travel anywhere in New Zealand for your occasion. Jen will create a ceremony designed perfectly for you on your special day, reflecting who you are as a couple, and keeping in the style of the ceremony you've always wanted. Relaxed, simple, intimate, personal, fun and memorable, Jen can tailor anything to suit your individual needs, and ensure you and your guests have a wonderful time! 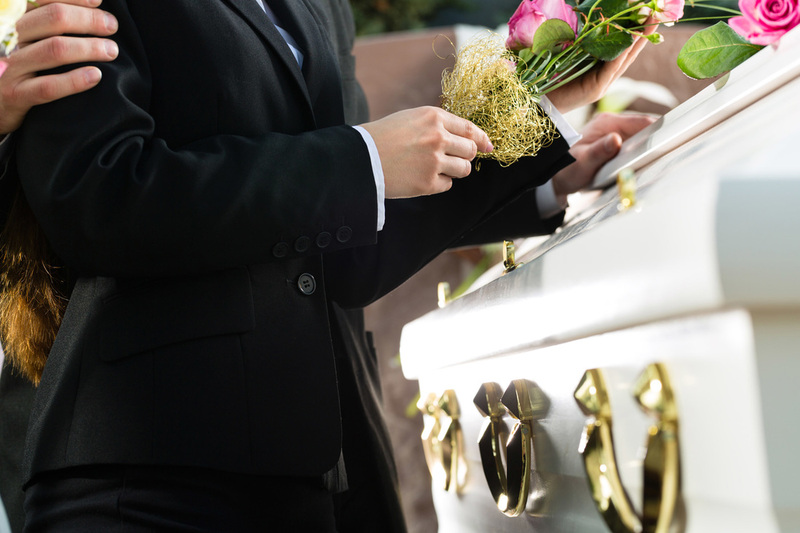 One of the most important elements of a person’s final arrangements, Jen will create a personalised service for your loved one, allowing a true reflection of the life it is honouring, and allowing friends and families a lovely opportunity to farewell that special person .